The war against the Rebellion has put the entire galaxy at risk, but elite squadrons of TIE fighter pilots still fight to defend the Empire and bring fury down upon the Rebel Alliance! Just how far will the Imperial Shadow Wing go to win the war? Find out this April in an all-new mini-series from Jody Houser and Roge Antonio, as they weave a TIE fighter tale that chronicles the struggles and triumphs of the heroes of the Empire! Star Wars: Tie Fighter #1 (of 5) arrives in April featuring a cover by Giuseppe Camuncoli and Elia Bonetti. 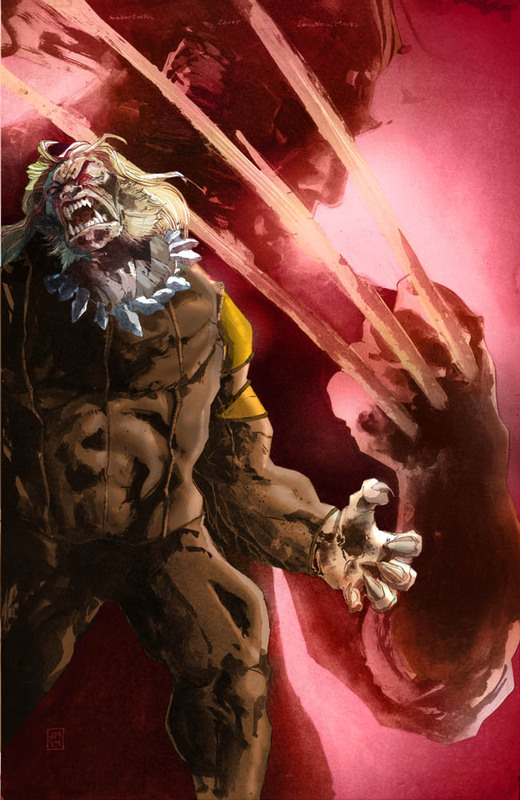 Friends, Enemies & Fallout in Death of Wolverine: The Logan Legacy! 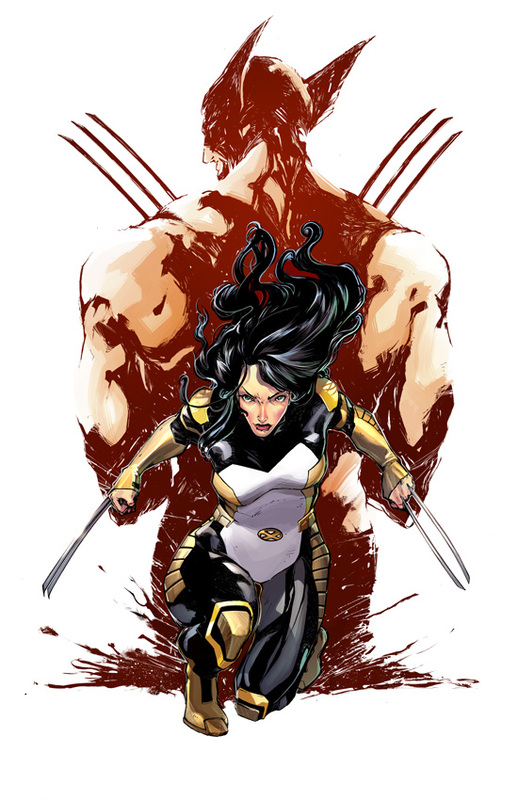 After the Death of Wolverine comes…the world without Wolverine! Marvel has announced Death of Wolverine: The Logan Legacy, a new 7-issue mini-series focusing on the gaping hole left by the passing of the world’s greatest X-Man. Mourn for his loss through the eyes of some of his closest allies, and most bitter enemies. Think of Death of Wolverine as an inciting event, one thing that has seismic-level effects on the lives of a great deal of the Marvel Universe. We’ll start in The Logan Legacy by examining those effects on people close to Wolverine, but over time, we’ll range far and wide to see what sort of black hole Logan’s death actually leaves. Marvel Faces Fear Itself on The Home Front! Starting this April, Fear Itself: The Home Front gives you a front row seat to the biggest comic event of 2011, Fear Itself! By some of Marvel’s top creators, including Christos Gage, Peter Milligan, Mike Mayhew, Howard Chaykin and many more, Fear Itself: The Home Front pits the heralded heroes and unsung champions of the Marvel Universe against their own worst nightmares! The Marvel Universe is on the brink of being ripped apart and when all hope is lost, it’s up to Marvel’s greatest and bravest heroes to make a stand. Catch Fear Itself from every angle and join the fight as Marvel’s top talents take you on a series of globespanning, action packed adventures that will test the mettle of hero, citizen and villain alike! 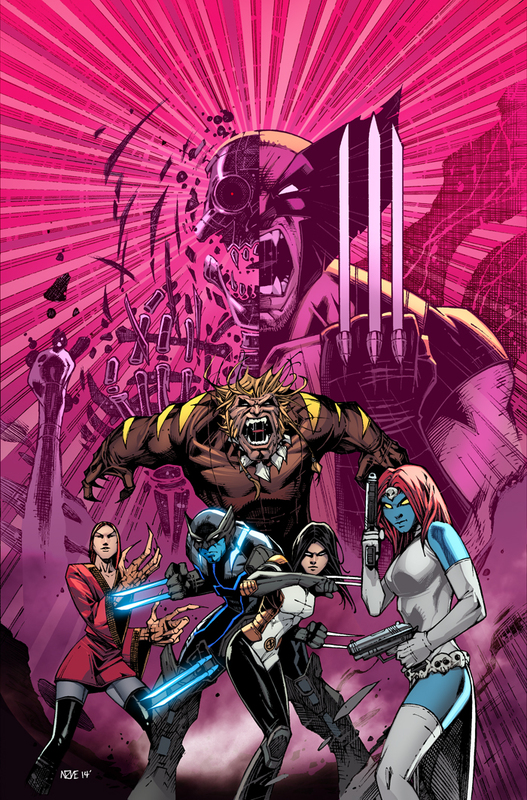 “Building directly out of the global tide of fear and chaos of Fear Itself: The Home Front will feature stories both large and small of superhumans to regular joes as these momentous events divide friends, unite enemies and tear up the foundations of the Marvel Universe itself,” said series editor Lauren Sankovitch. This spring, every denizen of the planet will be forced to face the same soul-shaking question: What Do You Fear? Even as a throng of gods and heroes battle the very personification of terror, a cast of thousands will confront the cosmic horror behind 2011’s most anticipated comics event, only in Fear Itself: The Home Front!